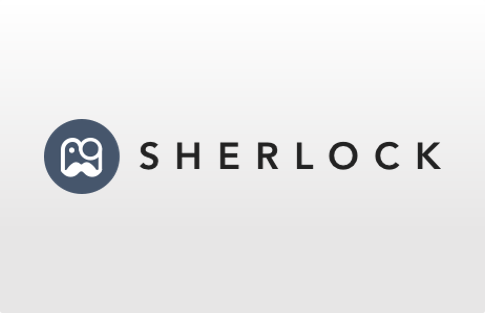 Sherlock provides an easy way to understand the engagement of users with your product. 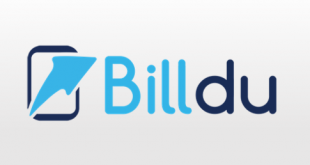 The product was developed by a startup based in the USA, co-founded by Derek Skaletsky and Dane Lyons. It uses Segment to provide visibility to your users by providing user engagement data. When you plug in with your segment account, you can quickly discover a ranked list of users categorized according to the time periods. 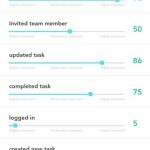 It allows you to customize the scoring mechanisms so you can define engagement in your terms and update it according to the criteria you define in real time. One impressive feature is that it provides detailed profiles of each user to give you much better insights into individual user behavior. The app is currently in beta. It is available for a free trial. 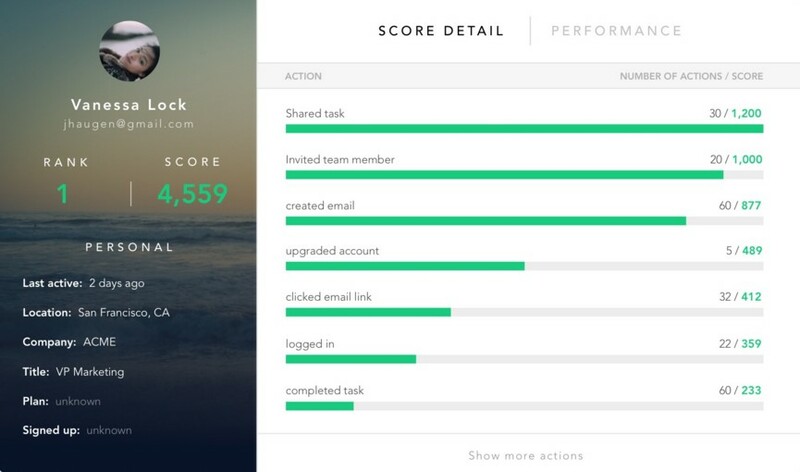 Sherlock allows you to create custom engagement scores. You can do so by rating all the essential actions for your product. By doing this, you can assign a score and rank them in real time. Sherlock provides a list of all the users that have engaged with your product. 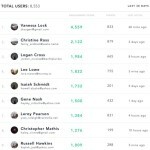 These users are listed based on their engagement score. It displays each user’s engagement score, a number of events and the last time the user get engaged with your product. This way, you finally get to understand who your most engaged users are. Sherlock provides detailed profiles of all the users that have engaged with your product. It lets you have an in-depth analysis of your users and how they use your product, when they use it and how often do they use it. 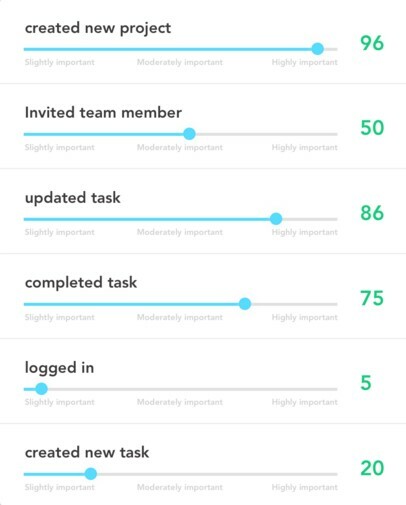 This information is useful for product makers as it helps them get deeper insights into their users’ behavior towards their product. Currently, the tool doesn’t have Android or iOS app. 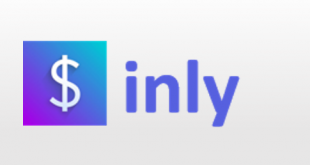 Sherlock connects with your Segment account so it can be easily integrated with the apps with which segment integrates. Sherlock provides support via email and chat, and if they are not available, then a user can leave a message as well. 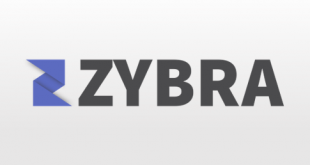 Allows you to find out who is engaging with your product. Product makers can get a glance of essential user insights in minutes. Allows you to design a custom engagement algorithm based on how you weigh different engagement activities. 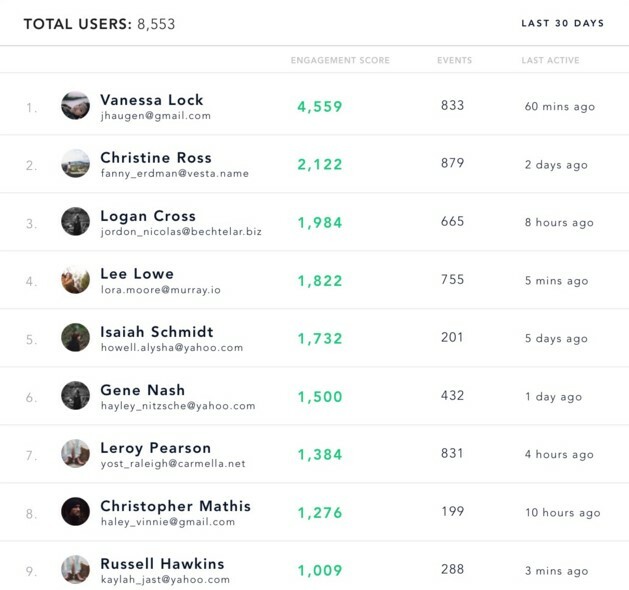 Detailed user profiles let you have a deeper understanding of your most engaged users. 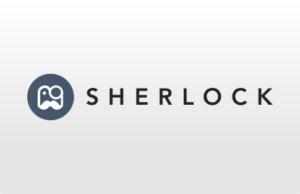 Sherlock provides a platform where you can dig deeper into how a user engages with your product. 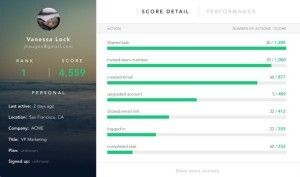 A standout feature is that it allows you to create your custom engagement scoring criteria so the users will be ranked according to what you think are their most significant engagement activities. For more details, please visit Sherlock website.